Granger Parks and Recreation is excited to present Free Movies in the Park. Outdoor movies will be showing at Centennial Park. The film will be shown on a portable screen, and will begin at sunset. Admission is free, blankets and lawn chairs are encouraged. 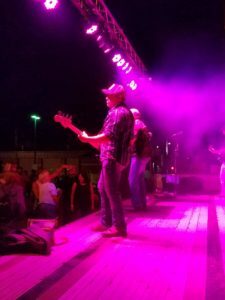 Farm Rock was formed in 2011 as a top 40 Country Rock act playing well know original songs and the all around radio experien ce. 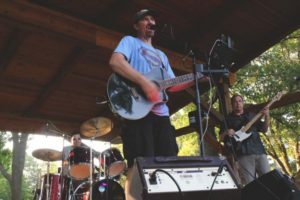 Currant members include Veteran Nashville performer and front man Kendall Obermier, Lead Guitar player Ryan Van Arkel, Bass Player Dan Calvert and drummer Jeff Rients.. Live sound provided by Keven Obermier and the digital experience.. The band is well known for its 4 hour plus shows without a break often leading late into the night and always on key. The band always has a big schedule up and coming with clubs Fairs and signature clubs around the region. Members of Farm Rock have played many times with country greats like Jason Aldean, Eric Church, Brad Paisley Phil Vassar and many others. Check in for more concert dates news and reviews about the band.. Send us an email, like us on facebook and continue to visit the website.. We are looking forward to meeting you, come out and get Farm Rocked ! Toaster hails from the Des Moines, Iowa greater metropolitan area and we love bringing our show to you! We are available for all types of events – restaurants, bars, festivals, charitable, corporate and private functions. Our songs are sure to entice your crowd to sing, dance and toast along with us! 2018 is Toaster’s 25th Year! Over the years, Toaster has had the pleasure of making great memories and performing at many of your favorite events. fun, for audiences of all ages and sizes! 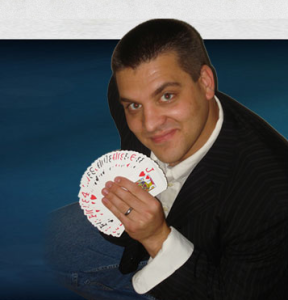 Whether he’s performing for children or adults; Jonathan May’s Magic is fast becoming a favorite for the Midwest’s Top; Companies, Daycare Centers, Restaurants and Private parties! Triple flips, twists, snowboards, skis…All at high altitude (we’ll hit 25’ high)! Our shows are performed to music and emceed…See the best athletes in North America including Olympic medalists. Our shows are interactive — Contests and giveaways incorporated into each show! Our single trampoline shows are amazing! Our double trampoline shows with synchronized performance including snowboards and skis are spectacular! Join Tom Acton of Passing Zone on Saturday for some solo acoustic sets and music in the beer tent. Catch this great act on Saturday, August 25th starting at 12 to about 7:30. There will be two solo acts, with Tom doing at least 3-4 hours of solo acoustic act through out the day. 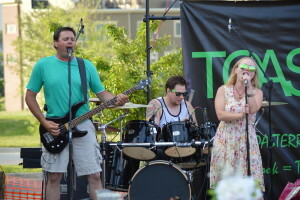 Tom will also be joined by Jeff Stagg of BackAlley Jam doing about a hour and a half of his own act. They will be playing some great classic rock songs, filled in with some music mixes! 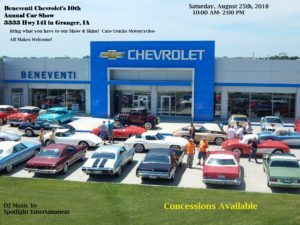 Join Beneventi Chevrolet for their 10th annual car show. Hosted at Beneventi Chevy from 10 AM to 2 PM on Saturday, August 25th. Beneventi invites you to bring what you have to Show & Shine! Cars, Trucks, Motorcycles – All makes are welcome! 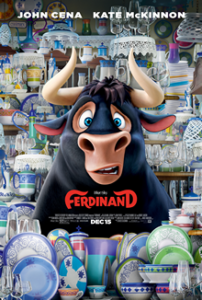 Concessions will be available and enjoy free music by Spotlight Entertainment.